Wow. Things look touchy in Utah. The Greater Salt Lake Area continues to have an active avalanche cycle due to deep slab instability. 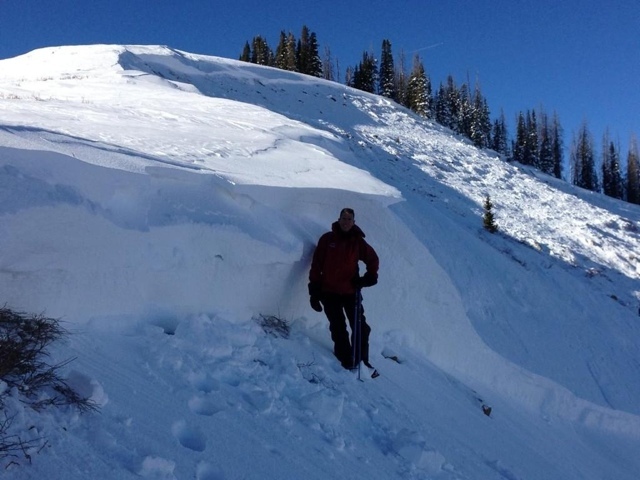 This photo, of a human trigged avalanche in the Skyline area, shows just how sensitive things are in Utah right now.